The National Institute of Health and the World Health Organization has recognized acupuncture to be effective in the treatment of a wide variety of medical problems. A partial vacuum is created in cups placed on the skin either by means of heat or suction Cupping is a very therapeutic, and soothing treatment that yields great results. Acupressure deals with all the aspects of a person as a whole: body, emotions, mind, and spirit as one, not as separate parts. As part of the documentary, you will see an young women having an open heart surgery without any anesthetics, just acupuncture, a 2000 years old healing method. You will also see how it helps to treat migraines and many other conditions.Millions people have started believing that acupuncture works better than conventional medicine .This documentary explains about astonishing healing power of acupuncture and its booming market in western world. 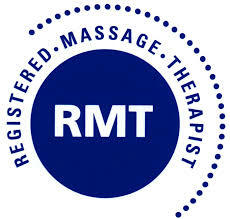 RMTs are trained to evaluate individual health needs, and provide active and passive techniques for complete patient care. RMTs provide an accurate assessment, differential diagnosis, and prognosis of specific soft tissue and musculoskeletal conditions. Before your appointment, please eat something substantial within 2 hours before your treatment. Please do not brush your tongue or discolour it with hard candy, tea or coffee within three hours of your appointment, because the tongue is routinely examined as part of Chinese diagnosis. Your initial appointment will consist of a complete health history and physical exam. 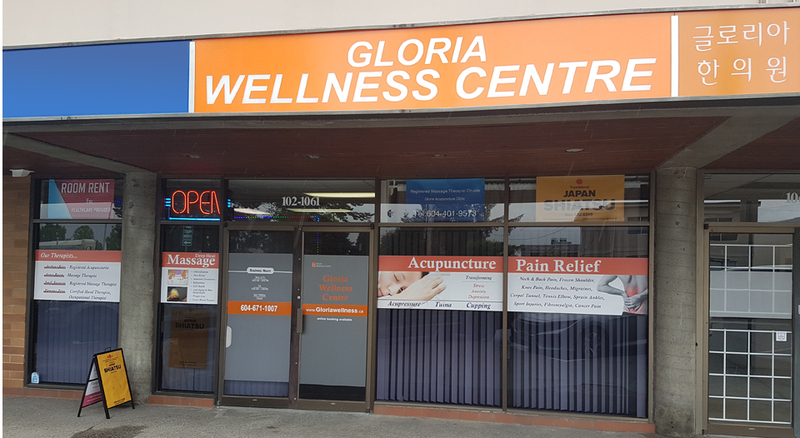 A comprehensive treatment will follow the intake and may consist of any combination of acupuncture, acupressure, cupping, ear acupuncture and Onnetsu massage. How long is each acupuncture treatment including other therapies? The initial visit is typically 55 minutes and follow-up visits are around 55 minutes. You should come at least 10 minutes prior to your appointment to fill the form on the first visit. How often/how many times will I need to come? This depends on the severity of the condition and whether it is a chronic or acute condition. Usually patients can start seeing changes in as little as two to three treatments however the results may vary from case to case. In general, the more chronic the condition, the more long-term consistent treatments are needed for the best results. Acute conditions can be resolved quickly if treatment is started soon after onset. Once significant improvement occurs, maintenance treatment can be planned monthly or quarterly to prevent relapse and support general health and well-being.